This ain't your mama's museum tour...Yaaas! 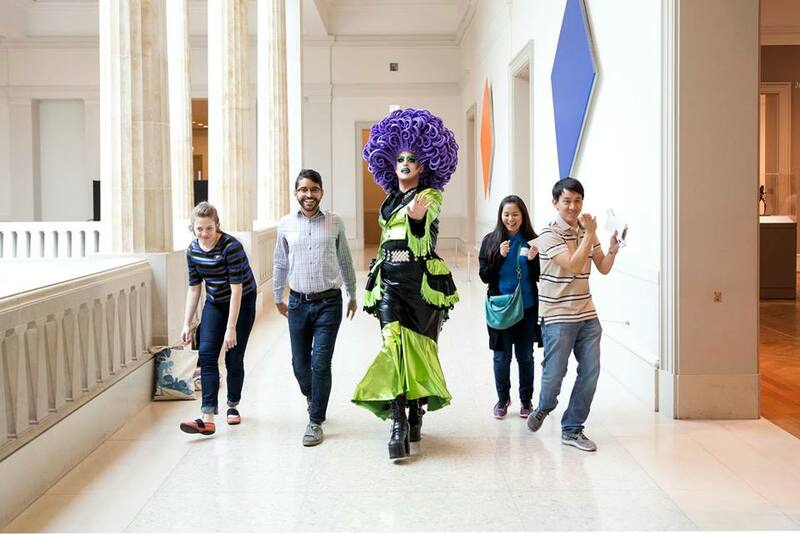 Museum Hack, known for their “renegade museum tours,” is celebrating next week’s season premiere of RuPaul’s Drag Race by taking on LGBT stories hidden within the Art Institute of Chicago. The Windy City’s vey own Wanda Screw of Sadhaus promises a high-energy one-hour group tour through the halls of the world-famous museum. Titled Eleganza Extravaganza, Screw will tell true little-known stories about some of the museum's works of art, so even if you’ve visited multiple times, you’ve probably never sashayed through the halls with a drag queen. Additionally, each participant will get a drink ticket to keep the cultural fun going at Replay to watch the show’s premiere.